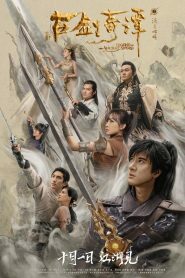 Legend of the Ancient Sword : มหัศจรรย์กระบี่เจ้าพิภพ Due to a fateful occurrence, Yue Wuyi leaves home. He meets revered master Xie Yi, who imparts to him the magical arts of Yan, and thus begins his journey of cultivation. Along the way he meets Wen Renyu, Xia Yize, Ah Ruan and company. 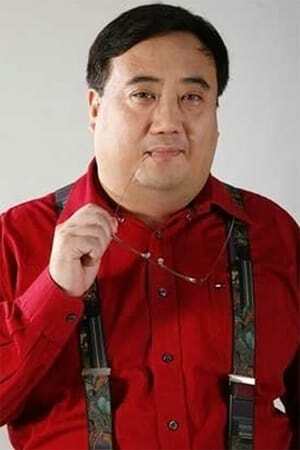 They discover the schemes and conspiracies of Shen Ye, the grand priest of Liu Yue City. The group of adventurers undergoes dangers to defeat Shen Ye, and prevent a disaster from befalling the world.